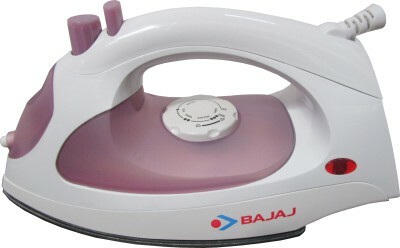 Awesome discount offer on Bajaj MX1 Iron, if you are searching for a branded Iron, then this time is the best to buy Steam iron from Bajaj in half price. Regular market price for Bajaj MX1 is 1299 Rs, but for a very Limited time period you can buy it in just 649 Rs, this is the Lowest price ever online. For more awesome discount offers, freebies and trick, stay along with All India Coupons.